Home » Mobile tips » How to make your Old Smartphone Fast? How to make your Old Smartphone Fast? 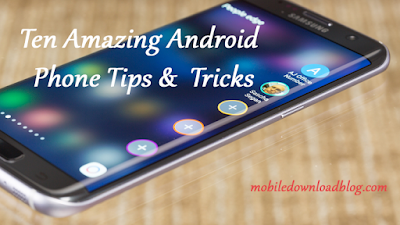 Many people complaint about their Android smartphones that the phone has slowed down over time. 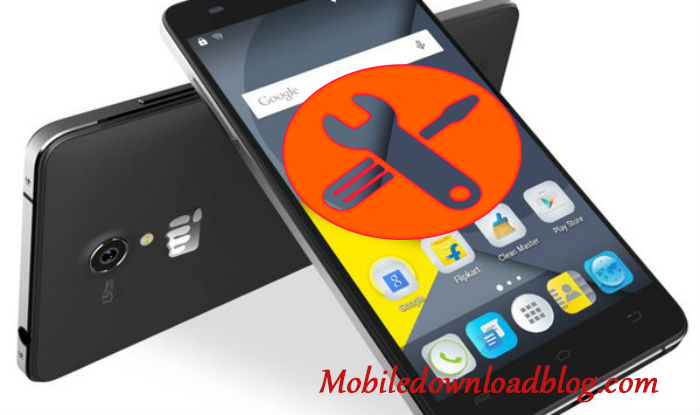 If you are one among them, check out the below tips to make your old smartphone faster. Probably there may be many unnecessary apps installed on your phone. Use any app analyzer to check less frequently used apps and uninstall them. This will save device memory. Check whether your homescreen uses many widgets or uses live wallpaper. Remove them to make your device fast. Using clean master or any other cleaning app, clear all your cache files, unused data and unused files you don't need. Always exit games when you stop playing. This will prevent gaming apps to run in background. If nothing mentioned above works, go to factory settings and reset your phone. If even after point 5, the phone is slow; go to service center and ask them to upgrade RAM. Old phone memory may be too less for latest android version.